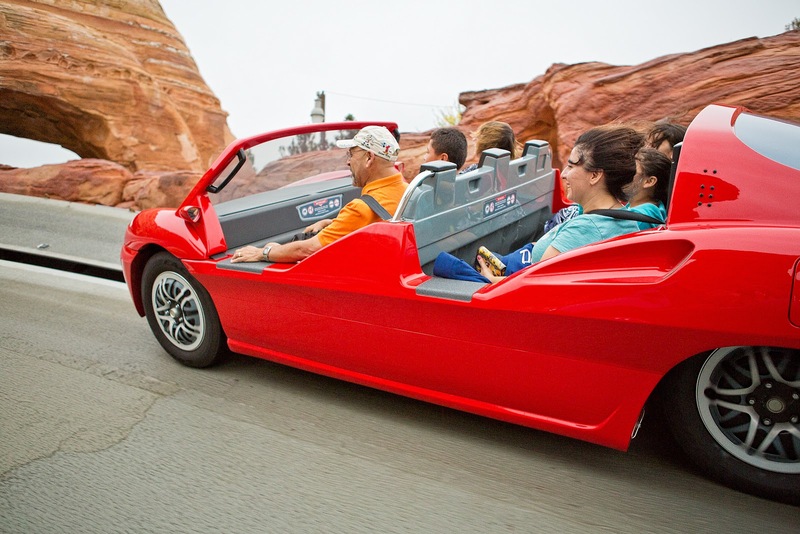 Is anybody else hoping that Radiator Springs Racers comes to Walt Disney World? I like the idea of keeping each coast unique and minimize clone attractions, however, I think the DHS is in desperate need of a new life. Is RS the answer? It is a good argument that it might be the energizing DHS needs.